What is a license to occupy and why do you need one? Often when you own property you will need someone else’s permission to do something. That permission is set out in a document called a licence. If you are buying or selling a property, and your solicitor starts talking about needing a licence, what they mean is that you either need to give someone permission, or you need to get permission from someone else to do something. These are examples of the most common types of licence that you might come across. This is where someone has a lease over property (residential or commercial) and they want to sell that lease to someone else (which is called assignment) and the person selling the lease needs the permission of the landlord. 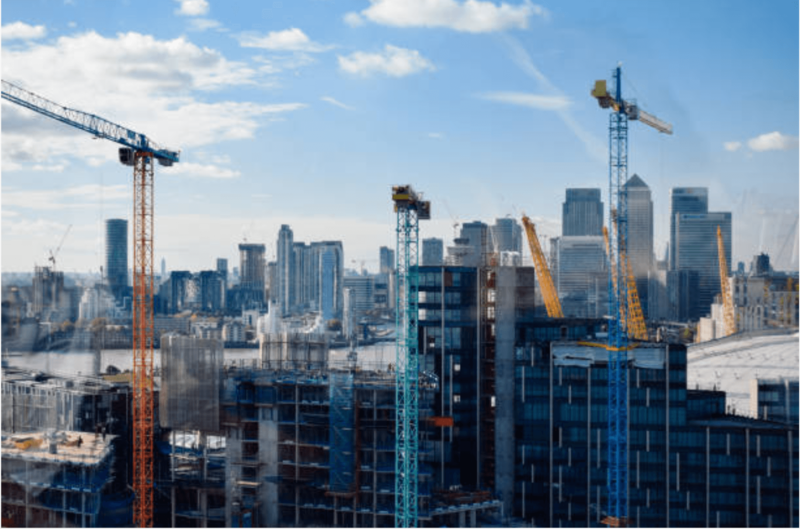 The lease is likely to set out the landlord’s criteria, particularly in commercial property where the landlord will have wide powers to say no. In real terms, the landlord wants to make sure that whoever is taking over the property is going to pay the rent on time and are going to be a good tenant. The landlord might want to see financial records for the person you are selling to and might also ask for a reference from, for example, their previous landlord. 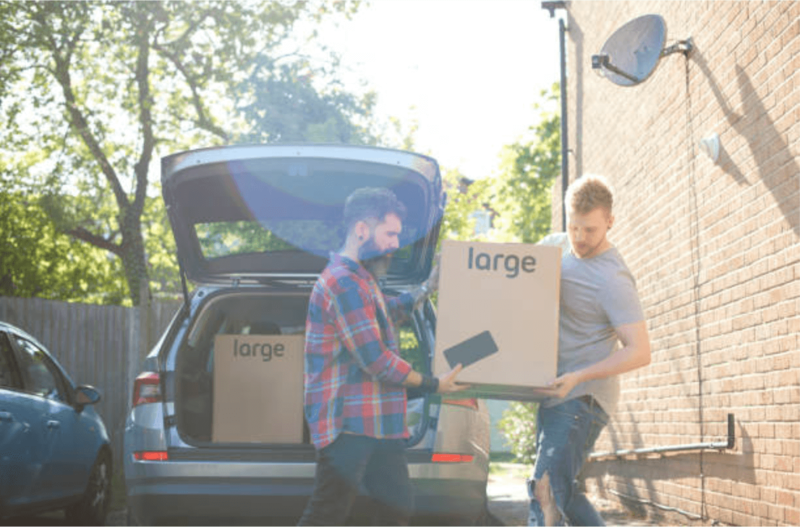 If the landlord isn’t happy with the information they receive on the party that you want to transfer the lease to, you can challenge their decision if you can show they are being unreasonable. Alternatively, you could offer some form of security, such as giving a personal guarantee that the new tenant will pay their way. Finally, you can look for a more acceptable party to take over the lease from you. If it’s residential property, the process tends to be more straight forward. So long as you are all up to date with your rent and service charges, your landlord is less likely to be concerned about who you are selling your flat to, but sometimes (particularly with older leases) there might be a requirement to provide a reference. This is more likely to relate to commercial properties, such as an office or shop. There are two ways in which commercial property is let. Either by a lease, or a licence. A licence gives you permission to occupy the property under certain conditions. They are much less formal than a lease, and so can be done more quickly and cheaply. However, as the saying goes, you get what you pay for. If you have a licence, that means you have much less protection. 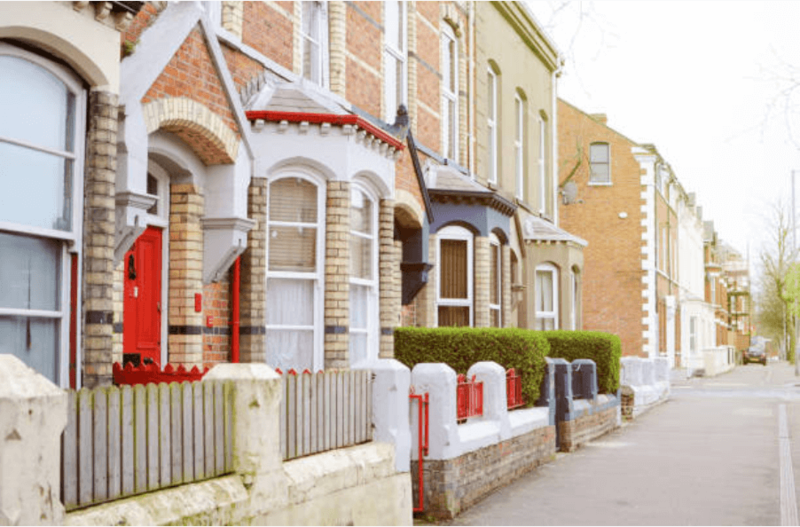 With a licence, it’s much easier for the landlord to make you leave at the end of the licence period with no obligation for the landlord to serve you with any notice. If you have a lease over property, residential or commercial, you are likely to need your landlord’s permission before you can sublet it. Unlike assignment, if you sublet you are still the tenant and so you are still responsible for making sure that the terms of the lease are abided by. For this reason, your landlord will have less concerns about who your sub tenant is, but that doesn’t mean they won’t have any concerns at all. They will still want to make sure that you have a sub lease or tenancy agreement with them that will enable you to take action if the tenant is difficult, such as making too much noise or doing anything illegal. Some landlords will have a complete prohibition on subletting under any circumstances, so make sure you check out the lease carefully. If you take a lease over commercial property, the lease is highly likely to say that you cannot make any changes to the property without the landlords’ permission. If you want to obtain their permission, you will need to tell them exactly what works you want to carry out. This might include drawings and specifications from a surveyor. The licence will commit you to doing the works exactly in line with those drawings and specification. What’s more, you are likely to be required to take all of the alterations out at the end of the lease and put the property back in the condition that it was in at the start. This is all done at your expense and if you don’t, your landlord can do it for you and charge you for the cost of doing so. 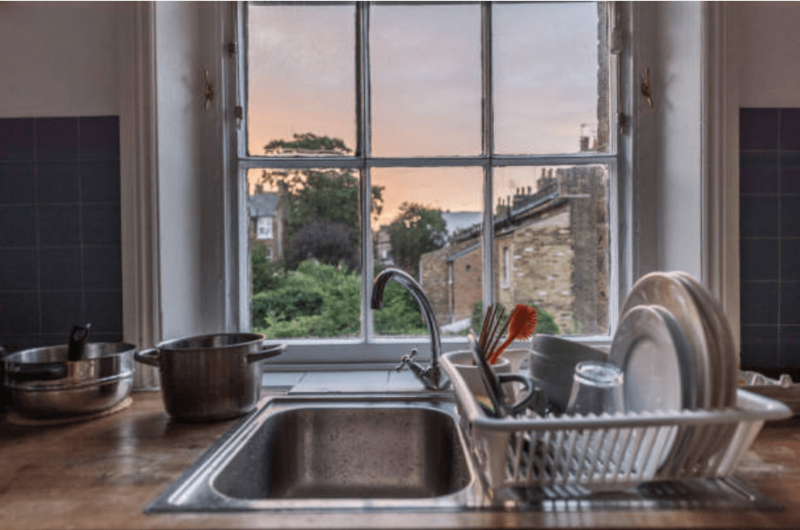 You may feel that what you’ve done enhances the value of the property, but the landlord may feel that it restricts what they can do with the property after you’ve gone. For example, if you’ve kitted it out as a great restaurant, it’s no good if the landlord’s next tenant is a clothing store. So what happens if you should get a licence, but you don’t? Well that depends on the attitude of the party that you should have obtained the licence from. It’s always possible that they won’t do anything, but that’s unusual. It’s more likely that they will force you to obtain a licence retrospectively, and that is likely to cost more than it would have done if you’d got the licence at the outset. However, it’s also possible that your landlord could sue you for damages and costs and could even make you leave the property. So, for example, if you take a lease over commercial property and you make alterations to the property without permission, the landlord could make you put it back at your expense, and terminate your lease for breach of the provisions. This could mean that you lose the property and you won’t get back any of the money you’ve spent on taking out the lease. Or what happens if you take out a licence, but you don’t comply with it. For example, if you have a licence to sublet the property to person A, but you end up letting it to person B. This might be because person A was going to take the property, but then pulls out at the last minute, and you want to let to person B, but you don’t want to have to start the licence process again. Or you might be tempted to put forward person A as the potential subtenant, because you think they will be more acceptable to the landlord than person B, who is the real subtenant. If the landlord finds out, they can take action against you for breach of lease. 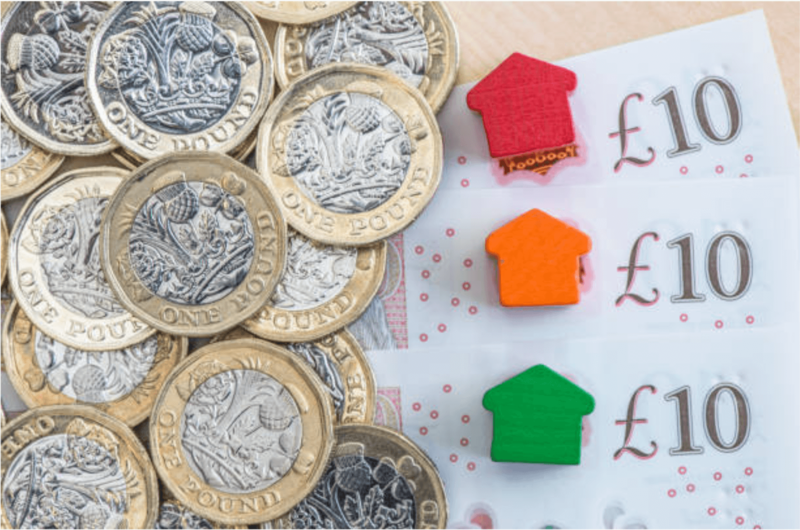 This could cost you a great deal of money and could even result in you having to leave the property without getting back any of the money you’ve spent so far. What happens if you take over a property where the previous owners should have taken out a licence but didn’t, or had a licence but didn’t comply with it. Well, if the event that they did in breach of licence has come to an end (such as an illegal sub let which has finished) then it doesn’t affect you. However, if you take over a property where, for example, there is still an illegal sub let, you are liable in the same way that the previous owner would have been. You cannot plead ignorance just because you bought it like that. The best advice we can give you is to make sure you get a licence if you are required to do so, and having got your licence, make sure you comply with it. If in doubt, ask your solicitor for clarification. If you would like more information on any form of licenses, please contact Rebecca Purssord on 0800 799 9892 or email rpurssord@express-conveyancing.co.uk . Disclaimer – our articles are designed to give you guidance and information. There is no substitute for proper direct advice, particularly as everyone’s circumstances are different. If anything in this article may affect you, please contact us for advice that is specific to your circumstances. Excellent! Very responsive, and really helped to push the purchase. There were unexpected delays during the process, but Anthony really helped to reassure me that he was doing everything he could to progress the sale. Ultimately, it all worked out in the end, and I would highly recommend! I would also recommend for auction purposes. Very happy customer. Understanding of our needs and recommended a really fantastic solicitor. I have just completed the purchase of my flat with them. They were recommend by the estates agents Phillip Arnold and they were fantastic. My case was handled by Milena who was really helpful and always available on the phone. The online system is also really easy to use. If I buy or sell a property I will definitely be using them again. I used this service following a recommendation. The online case tracker worked really well. I would recommend this service as it's vital in the coordination between Estate Agencies and between Solicitors. The service proved invaluable in helping progress the conveyancing work efficiently and effectively. Completed the transaction just before Christmas having instructed the Solicitors on the 4th. Excellent Service. Final Price same as quoted. Have used them twice. Both times completion happened in less than 4 weeks, even over Xmas! Totally amazing. They take the stress out of the whole process. Being a first time buyer they guided me smoothly through the whole process of moving into my first home. Very professional and economical.